Bulgogi means “fire meat” and is a grilled Korean dish that inspired our Bulgogi Spice. The signature flavor mellows heat with sweet to please just about any palate and gives a great flavor boost to Asian marinades and sauces. 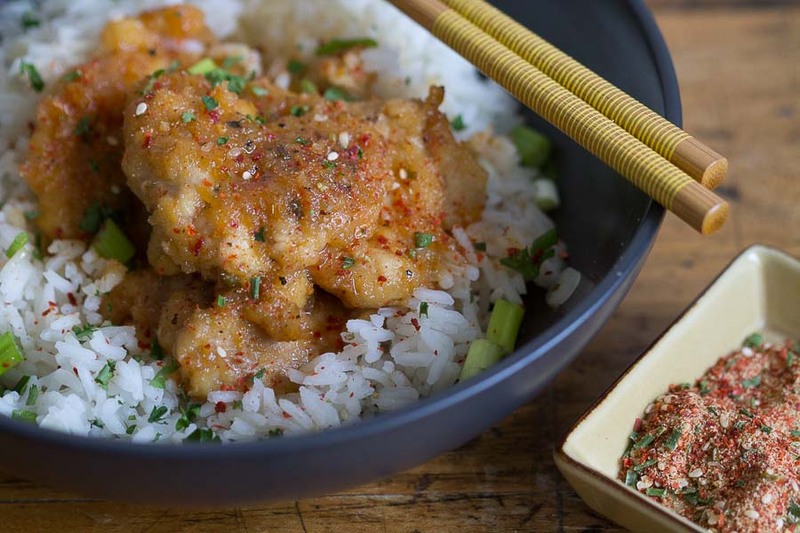 This blend has a deep flavor base of onion and sesame with hints of ginger and garlic, alongside the Korean chile gochugaru and a sweet touch of brown sugar. 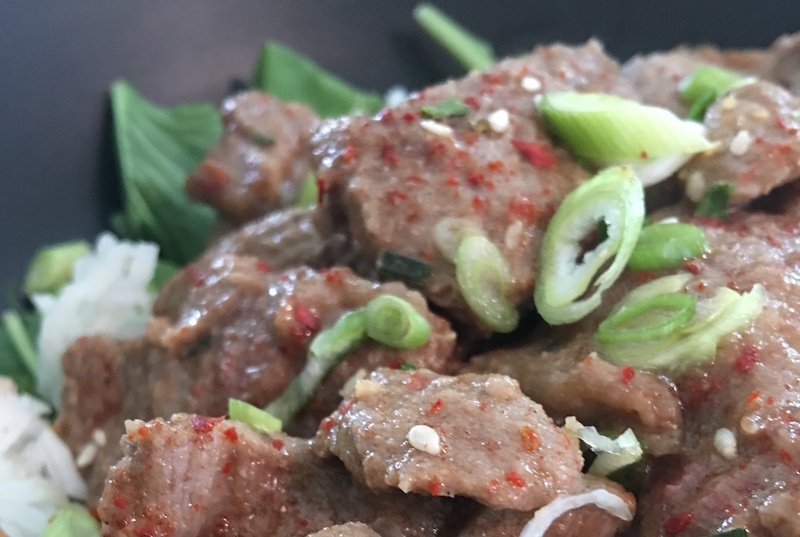 Share how you like to use Bulgogi Spice!